If you haven’t noticed, we are still compiling some of the old content that we’ve had on various sites strewn across the internet. 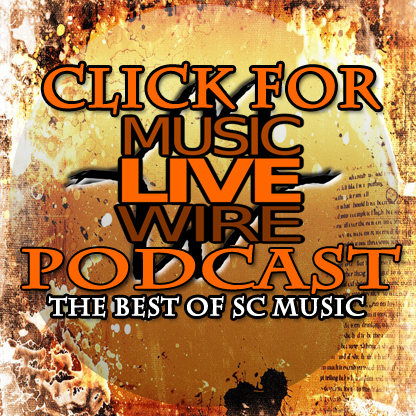 What I’m working on now is getting up OLD show reviews from national bands that have come through the SC area. Here’s a little known fact, MLW actually started back in ’04 as a site that covered national touring bands that have come through the state. From dive bars to stadiums, from local bands to legends, I’ve been lucky enough to see a lot of awesome shows. Sometimes you know what you’re getting into and sometimes you’re just taken by surprise and turned on to an artist that you didn’t like before. Check out my top 5 favorite Spider-Man story arcs! There’s some you wouldn’t think of and plenty NOT on the list that you’d expect! Read on true believers.